As the previous lead developer for the AIS Web Department, I had first hand experience working directly with the awesome collection of clients as well as a fantastic leadership staff. Zealth is built around the same principles we adopted during my time with AIS. I look forward to this transition and offering clients specialized web support and service. AIS has partnered with Zealth for Web Services! AIS began its web team in 2001. Over the years it grew. Much of that growth was internal as a result of referrals. Our work brought more work and we grew the team as needed. Over the last 3 years, you’ve gotten to know Adam Van Deusen as the lead developer of the AIS web department. As technology evolves, AIS has deepened it’s focus on Cloud Solutions, Managed Services, Consulting, Infrastructure, and Security. As web site technologies evolved, they’ve diverged from mainstream IT and become more specialized. 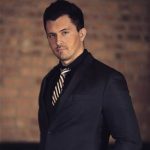 In the spirit of entrepreneurship, we’ve encouraged and supported Adam in establishing his own Web Design practice, Zealth, LLC. As of 2016, AIS has negotiated with Zealth, LLC to acquire the web department branch of our services. Adam and Zealth shares the same values as AIS and we are proud to partner with Zealth. ​What does this mean and what happens next? What Services does Zealth handle? 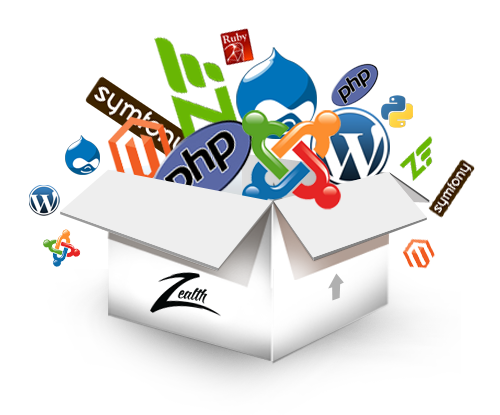 Everything web related is now supported by Zealth and it's team. This includes your website hosting, web design and development, support, maintenance and search engine optimization. How can I contact Zealth? For all web support requests and inquiries please email support@zealth.net. For sales and estimates on new projects please email sales@zealth.net. For everything else, you can call (224) 698-7120 or visit www.zealth.net. Nothing. AIS and Zealth are working together to make this transition as smooth as possible. We will be notifying everyone individually about this change. Your website and hosting will remain as-is and online.